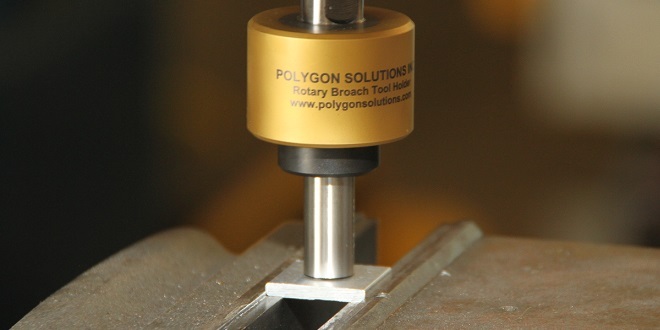 Polygon Solutions Inc. is a Fort Myers, Florida manufacturer who ships precision machine cutting tools called rotary broaches to customers around the world. To improve their customer experience and competitiveness, Polygon has chosen to partner with Bongo International, founded in 2007 to overcome the challenges associated with International Cross Border e-Commerce transactions by both Consumers and Businesses. Polygon intends to have the service completely operational before November 1, 2013. Polygon takes full advantage of being located in Lee County, Florida. 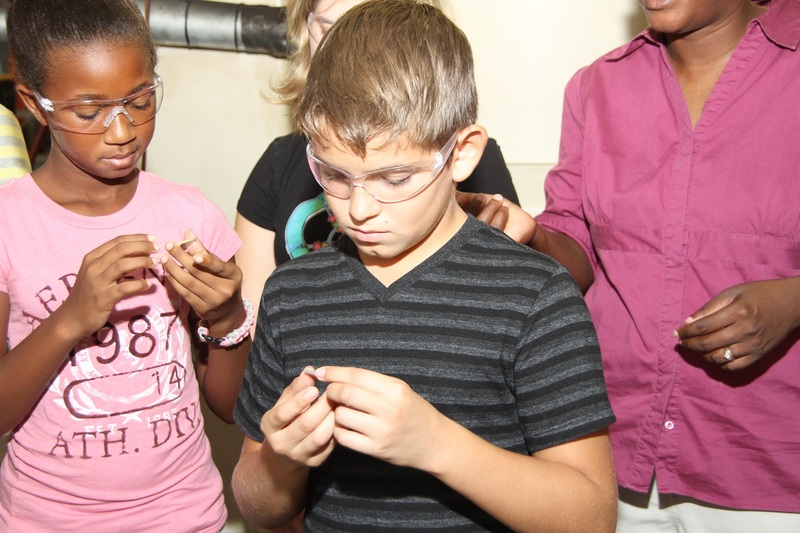 According to the Fort Myers Regional Partnership, Lee County manufacturers enjoy a thriving business environment that includes tax advantages for relocation, expansion and machinery. Florida is well situated for manufacturing with multiple ports for easy access to international markets. Bongo International enables businesses to reach international consumers through existing e-commerce infrastructure. Bongo facilitates online payment, calculates international shipping costs, and handles logistics such as export compliance and fraud protection. Polygon is integrating the Bongo applications into its successful website and online store. Bongo handles the intricacies of global transactions while offering international customers payment options in multiple currencies, quick delivery and the ability to prepay duties and taxes. Improved customer experience is made possible through localization of the checkout process, providing full landed costs at checkout, and delivering products worldwide in less than a week to most locations. Additional benefits include Bongo’s 100% fraud guarantee, product classification and fee-free implementation. “It’s no surprise that Polygon continues to expand their services to the global manufacturing marketplace,” notes Betsy Allen, President and CEO of the Southwest Regional Manufacturer’s Association. 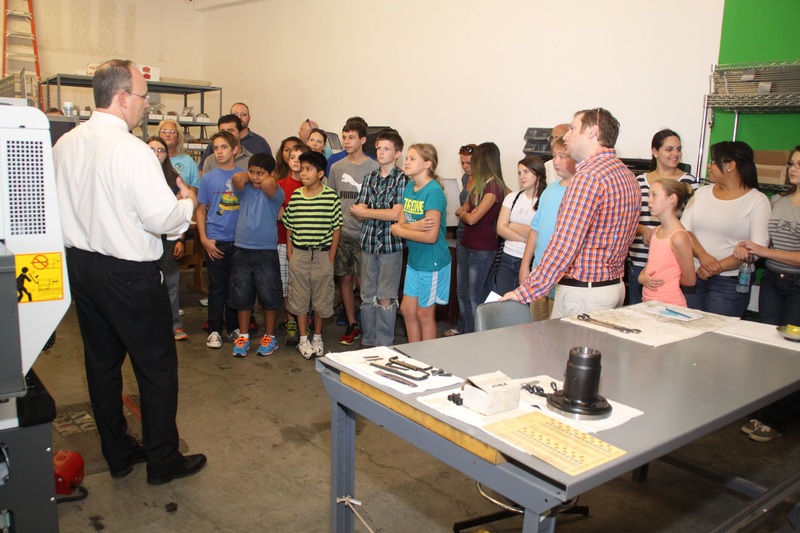 “Polygon is a leader in the rotary broaching community and supportive member of the growing manufacturing base in Southwest Florida.” Polygon also won the 2013 Transformation Award from the Southwest Florida Regional Technology Partnership.